Vector graphics of a popular mobile phone. 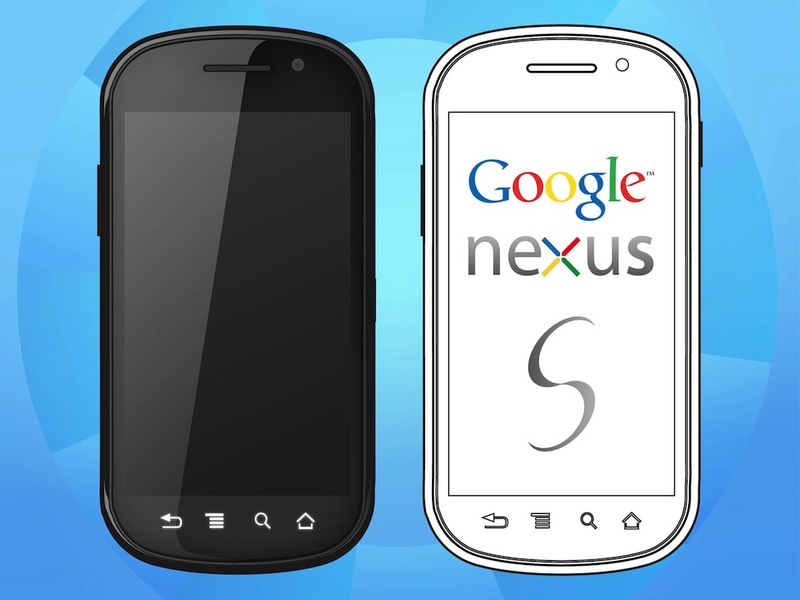 Google Nexus S illustrated in different visual styles: realistic image of the device with a reflection on the screen and detailed components and a schematic image with outlines of a the main parts. Free vector for all mobile phones, technology and telecommunication projects. Tags: Buttons, Communication, Gadgets, Google Nexus S, Mobile Phones, Tech.